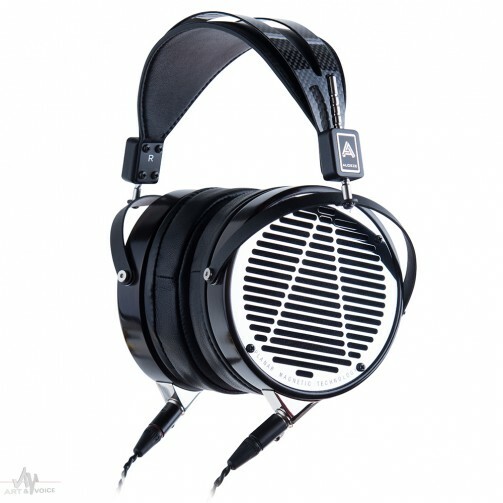 The LCD-4 represents 40 years of advancements in planar magnetic technology and our own research and development from 2009 onward when we debuted our first product. 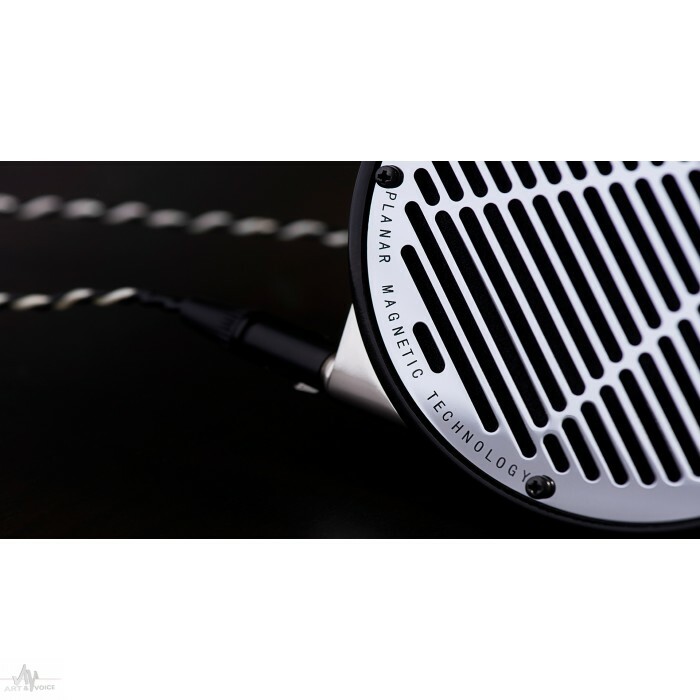 Our new flagship headphone features game-changing technology, like its first-of-the-kind nano-scale diaphragm with Double Fluxor™ Magnet Arrays that nearly double the driving power. "I’ve had a lot of reference-grade headphones here over the years, but none exceeds what I’ve experienced with the LCD-4s.....This is top o' the heap performance, amigos!"